What is Allergic skin disorders? 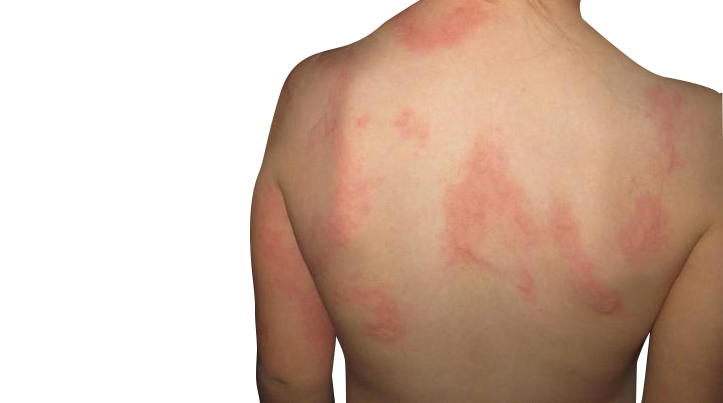 Allergic skin or hypersensitive skin reactions include rashes, swelling, itching, warmth, redness and others. What happens in Allergic skin? 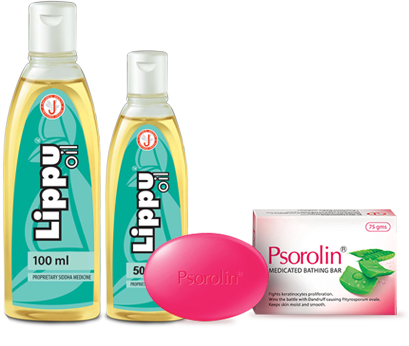 Various skin conditions such as Atopic dermatitis, allergic contact dermatitis and urticaria occur as a result of hypersensitivity. People of all age groups can develop hypersensitivity. People who suffer from asthma and allergic rhinitis are more prone to this disorder. Reduces itching and soothens the skin.